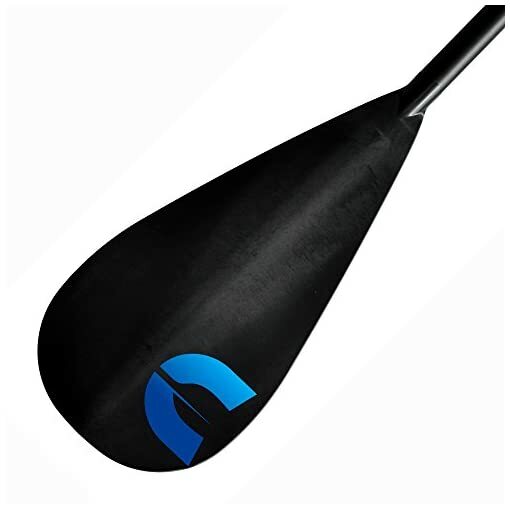 The Cannon Boost FX Adjustable SUP, (stand-up paddle board) paddle has become a quick favorite with paddlers looking for a great performing paddle manufactured with durable “no worries” materials. With eight Inch of adjustable length you can easily adjust the Cannon Boost to fit most any paddler with the simple two-button adjustment system. Constructed using a quality fiberglass shaft and a proprietary filled fiberglass nylon blade to add a new standard of strength to polymer blades. 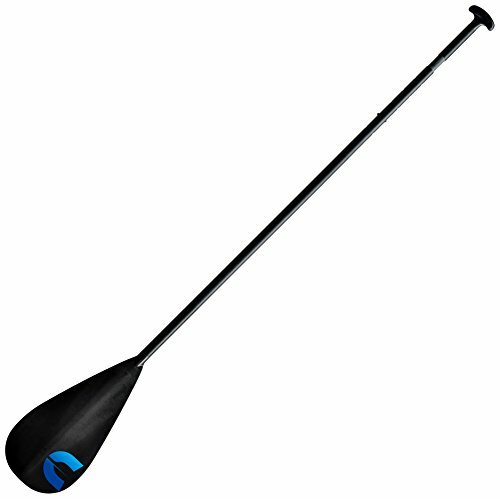 It has an ergonomically designed grip that keeps the blade oriented during each stroke and it floats even if taken apart (both pieces float separately). SPECIFICATIONS: Blade, Fiberglass-Reinforced Nylon; Blade size, 8.5 in. x 17 in. 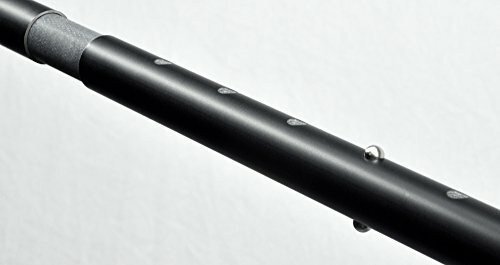 ; Shaft, Fiberglass; Weight, 32 oz. ; Made in Minnesota, USA.